A year after we first laid eyes on the game, Homefront: The Revolution looks decidedly less revolutionary. It’s been over a year since I’ve seen Homefront: The Revolution, and the game’s been through hell since then. Last year this was a Crytek game. Then Crytek, who bought the rights from a bankrupt THQ a few years back, started having similar money issues and after losing some key creatives, Deep Silver basically bought out both the Homefront rights and the entirety of Crytek’s UK studio. And now here we are. All for a sequel to a game that’s legendarily mediocre. The video game industry is strange. But the original Homefront had potential—story potential. It wasn’t the first game to do the “American soil invaded” storyline, but it was one of the grimmest. At times, Homefront felt almost too edgy, too obsessed with staring into the void. 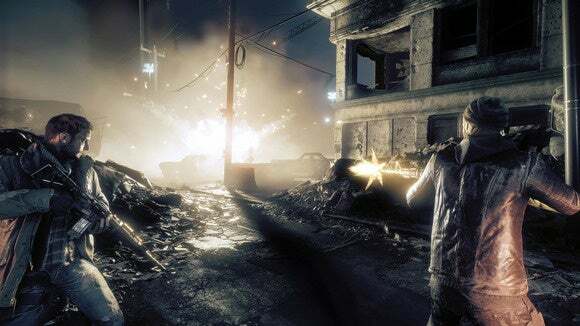 The worst moments in Homefront though were the ones where it tried to handle delicate subjects through the limited language of a conventional first-person shooter. This is where the infamous “Press X to hide in mass grave” meme comes from. It’s a potentially harrowing scene, handled in the hokiest way possible. I’m worried Homefront: The Revolution is headed in the same direction. 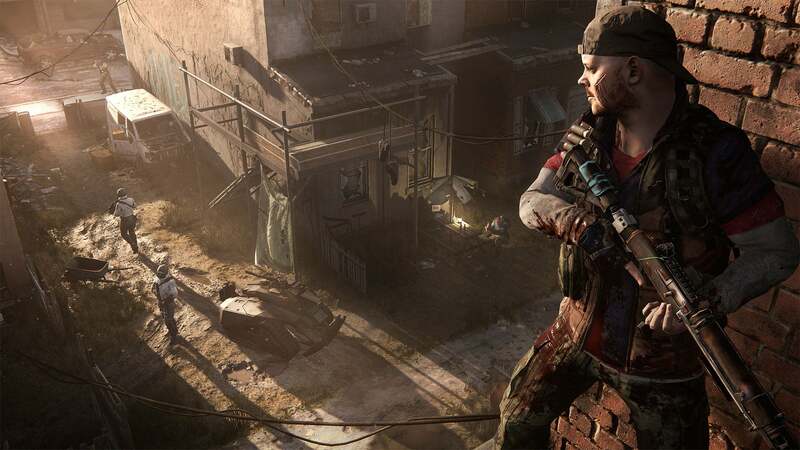 There’s a realistic and upsetting story to be told in Homefront: The Revolution. I caught glimpses of it in last year’s E3 build, where North Korean troops harassed people in alleyways or opened fire on crowds of civilians just to hunt down a single guerrilla fighter. But none of that was on display in the PAX build I played this week. 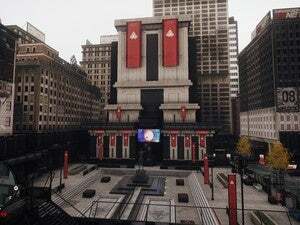 Instead, we took control of our character in what Deep Silver called a “Red Zone,” a heavily occupied military area of Philadelphia. There will be multiple Red Zones across the city, as well as lighter-patrolled Yellow and Green Zones. Two problems, here: There are no civilians, and there are a lot of guns. I don’t know why Deep Silver decided to show off the Second Coming of Superman, shoot-em-up side of Homefront: The Revolution this year. Maybe it seemed slightly more accessible, or more action-packed. And it was—there’s a lot of shooting and running and things exploding. It is absolutely not gritty, though. Homefront: The Revolution—what I saw this week, at least—is a video game. And right about now you’re like, “Well, duh. Obviously.” But I don’t just mean it’s a piece of electronic entertainment. I specifically mean it’s a game, with all the baggage that term holds. 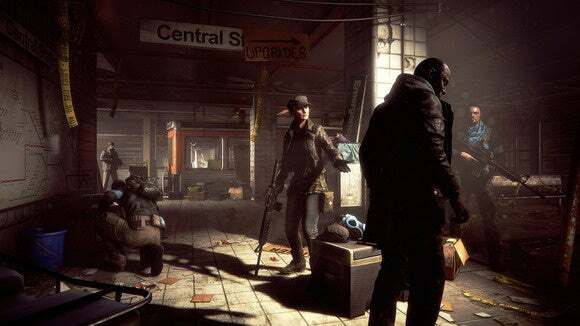 Just like the original Homefront, it seems the sequel is torn between pointing out the atrocities that go on in war and talking about how awesome Call of Duty is. In last year’s demo I felt paranoid throwing a brick at the back of a soldier’s head. This year I rode a dirtbike through the middle of an occupied warzone, then jumped off and shot people with my custom flamethrower-shotgun. Those sound like scenes from two different games. You even unlock Ubisoft Towers™. The fifteen-minute demo here at PAX tasked me with crossing the city and finding a Radio Transceiver or some other Similarly-Titled MacGuffin. Clear out the enemies, flip the switch, and voila—your map fills in with nearby supply caches, other side missions, and extra motorcycles. Oh, and now it’s your base so some more guerrillas might show up in the area. So goes Far Cry, so goes the world apparently. I get it: It’s an open-world game with open-world tropes. But I guess what I find frustrating is that last year’s demo showed real promise. 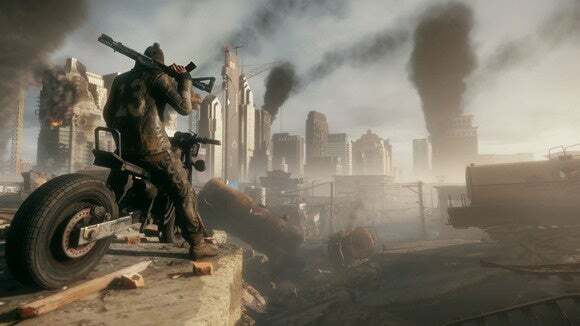 The hit-and-run tactics, the civilian casualties, the hastily-constructed look of guerrilla bases—I felt oddly intrigued by Homefront: The Revolution’s first showing, even if it was largely on-rails. But this second showing puts forth a much different game—one more interested in rah-rah jingoism and chewing through enemies than in illustrating the human cost of war, of occupation. I mean, there is no human cost of war. There are no civilians. It’s a playground for you to kill people in, no consequences. That doesn’t seem at all like the tone Homefront: The Revolution is aiming for, but that’s what’s on display. 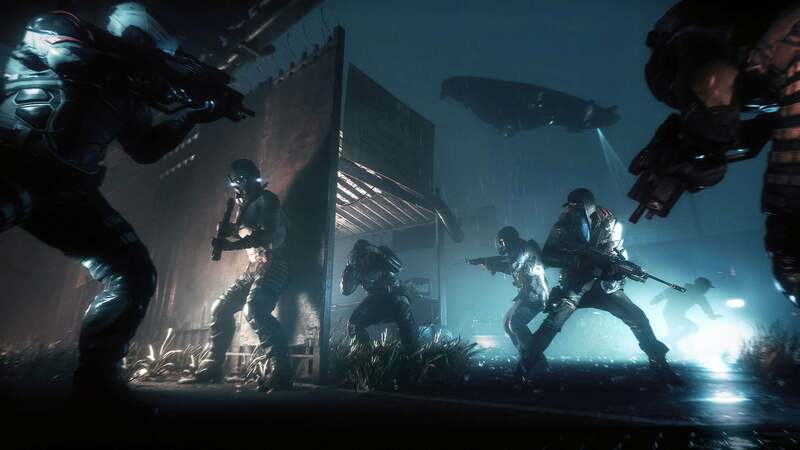 The lesson of the original Homefront was “We don’t need another second-rate Call of Duty, because Call of Duty already exists,” but here we are four years later and Homefront: The Revolution is heading down the same path, making the same weird mistakes. It’s not as blatant as “Press X to hide in the mass grave,” at least from what I’ve seen so far. But it feels like the sort of ultra-big budget, sanitized version of war we’d see in any other shooter. To some extent I feel like Deep Silver must be skittish about giving away any of the game’s more disturbing scenes, or it wants to GET PEOPLE AMPED for the release by showing some HIGH-OCTANE WAR FUEL. But that’s not what interested me about Homefront: The Revolution. I wanted to see the war-torn streets, the people scrabbling to survive under jackbooted heels. I hope that game still exists underneath this new spit-shined Call of Duty exterior.